I’m sure no-one’s missed the Curiosity rover’s legendary landing on our planet neighbour Mars. Since it’s landing on August 6 it has taken thousands of pictures, many of which are available for download through NASA’s website. For a good overview, check out Phil Plait’s picture summary of the first week. The picture above is taken on September 13, as Mars’ moon Phobos passed by the Sun. 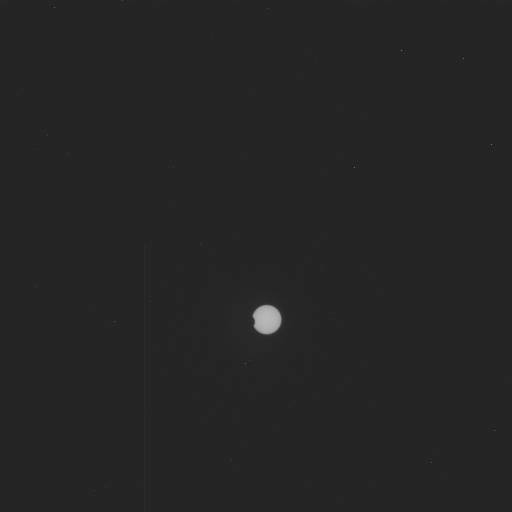 That is indeed something awesome, that is indeed a partial solar eclipse, as seen from Mars. That helps reminding me in a very strange way that that is indeed a different planet in our solar system, one not all too different from our world.